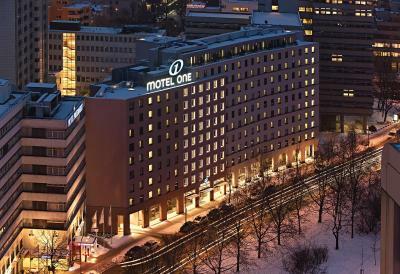 Lock in a great price for Motel One Berlin-Tiergarten – rated 8.8 by recent guests! The bed was surprisingly comfortable. It has a choice of pillows, which was good. The mattress was a true queen size mattress than 2 singles pushed together. Breakfast, though it had nothing warm, was cheap. They have 24 hr bar, can provide any kinda drinks to matches moods. Location is convenient for public transportation. Friendly staff. Good breakfast. Nice rooms, with a beautiful bathroom. Very nice view if you stay on the side facing the street. Comfortable beds. Nice lobby with a bar. Breakfast was €9.50 per day. Close location to Wittenbergplatz and walkable to the Berlin Zoo. Loved the breakfast!! Organic eggs, homemade bread, wonderful selection of food! Hotel was beautiful and in the perfect location for getting to the start line for the Berlin marathon! Rooms were very nice and comfortable at this price range. Motel One Berlin-Tiergarten This rating is a reflection of how the property compares to the industry standard when it comes to price, facilities and services available. It's based on a self-evaluation by the property. Use this rating to help choose your stay! 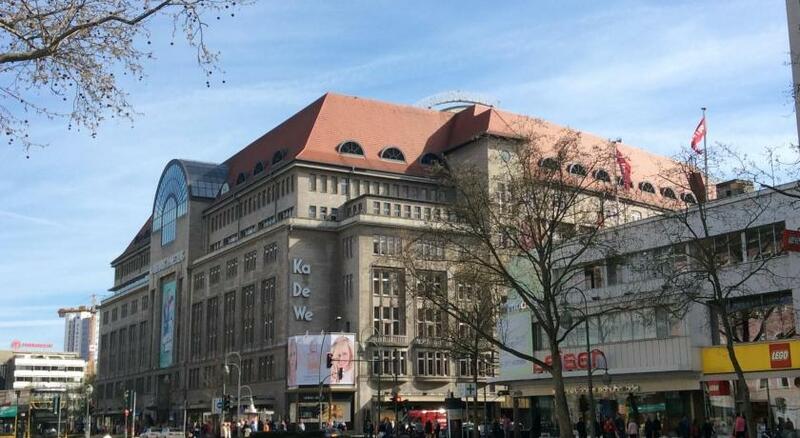 One of our top picks in Berlin.This designer hotel in Berlin's Tiergarten district is a 5 minute walk from the KaDeWe department store. Motel One Tiergarten offers free Wi-Fi and stylish rooms with a flat-screen TV and a mobile desk. The air-conditioned rooms at the Motel One Berlin-Tiergarten feature distinctive light-blue decor and hardwood floors. All rooms have a modern bathroom with granite and a mosaic design. Wittenbergplatz Underground (subway) station is a 5 minute walk from the Motel One. Bus 100 also stops nearby, offering direct services to the Reichstag parliament and Alexanderplatz square. 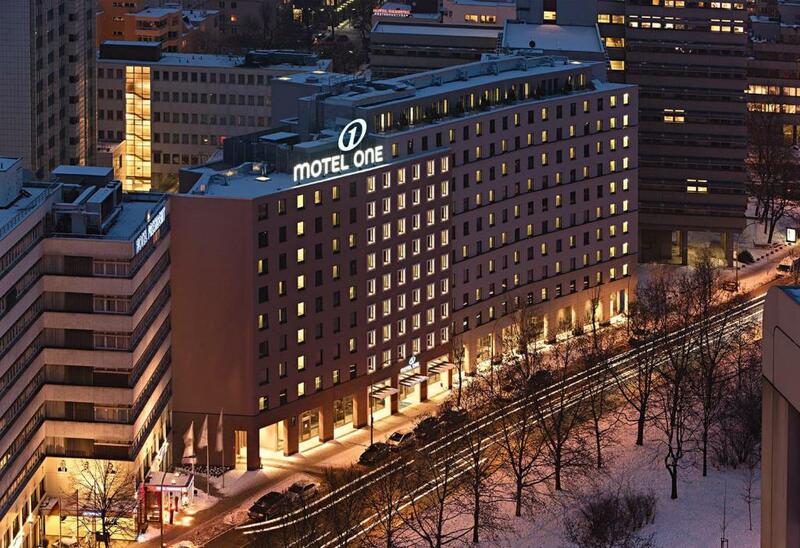 When would you like to stay at Motel One Berlin-Tiergarten? Stylish, air-conditioned room featuring a flat-screen TV, a mobile desk, and a private bathroom with a rain shower. Public parking is available on site (reservation is not possible) and costs EUR 15 per day. This double room features a soundproofing, flat-screen TV and air conditioning. Berlin's large Tiergarten is the "green heart" of the city. The zoo area is perfect for jogging, skating or other recreational activites. Take your time to explore the Brandenburg Gate, the Zooligical Garden and the Spreebogen, where Germany's most important government buildings are situated. 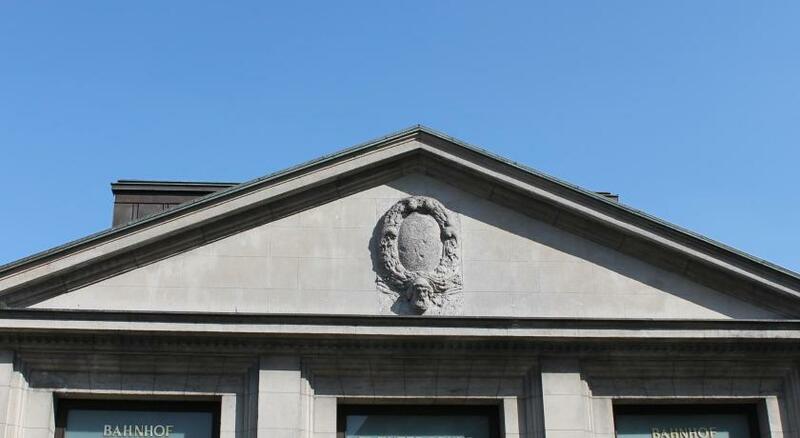 You can visit the Reichstag Building at Platz der Republik, where representatives of the German Bundestag meet or you can take a look at the Chancelor's office - the impressive Chancellery building. House Rules Motel One Berlin-Tiergarten takes special requests – add in the next step! Motel One Berlin-Tiergarten accepts these cards and reserves the right to temporarily hold an amount prior to arrival. Nothing really. Not much going on in the immediate surrounding area but i knew that when I booked. The hotel is very close to good lively areas. Excellent decor and really comfortable. Room was comfortable and of a large enough size to make it convenient for use as an office. Staff very friendly and helpful. Location is good for Tiergarten (and my business purpose). The double king size bed room was too small, and there was no mini fridge. Too loud with the Avenue noises. The shower was not working properly, switching hot and cold water, a nightmare ! Besides, I came back to my room at 3pm and still there wasn't no cleaning, I had to ask the cleaning lady to at least empty the trash bin. There is nothing to do or to eat in the area so I had to order a pizza. The room is tiny but clean, enough for one night or two, the staff is friendly and the breakfast had a fair quality for the value. The room was quiet. Very few TV channels / native language options for non German speakers. Nothing major but when you’re on you’re own for work it’s handy. Very clean and pleasant, comfortable for the price. More than happy with all aspects of the stay. The fireplace video & sound - even though it’s not the first time I’ve seen this - worked really well to make the space in my room feel private and comfortable.